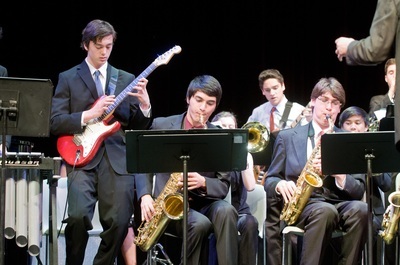 MSA Jazz Band students perform Signal Fires by Fred Sturm, featuring Chris Gleckman on guitar..
MSA Women's Choir perform Equus in collaboration with the MSA Concert Band. 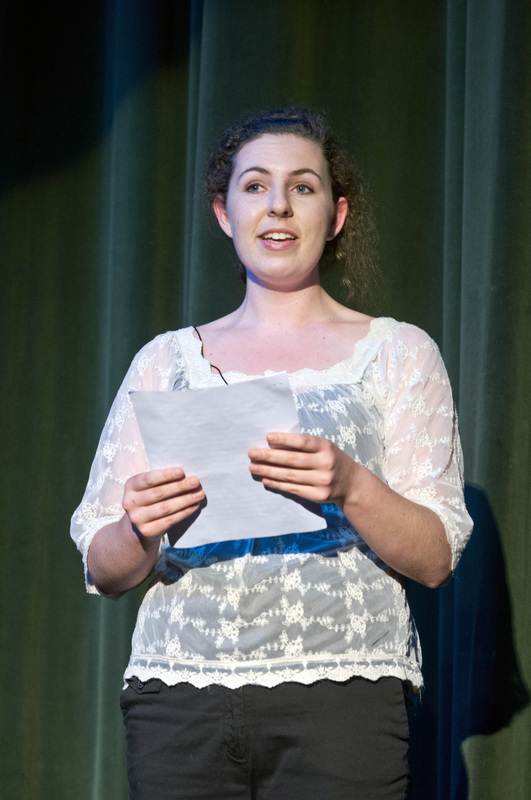 MSA Creative Writing student Tarah Connolly performs from her composition Room 2401. 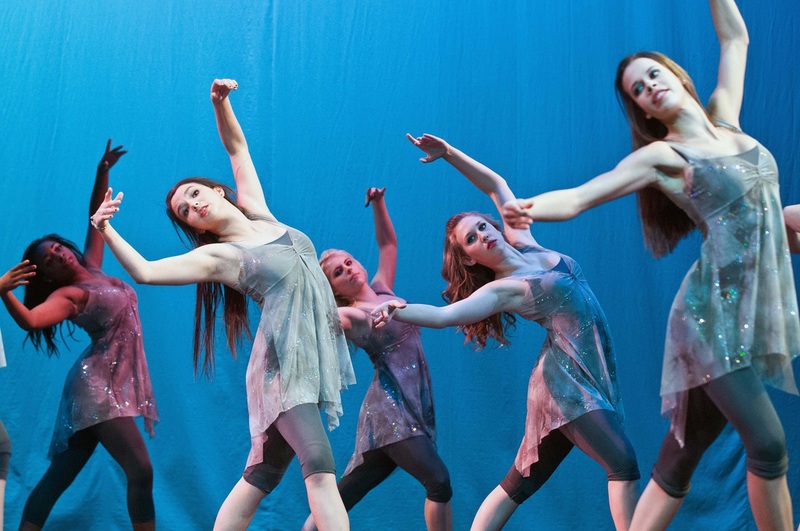 MSA Dance students perform Life Without Words. 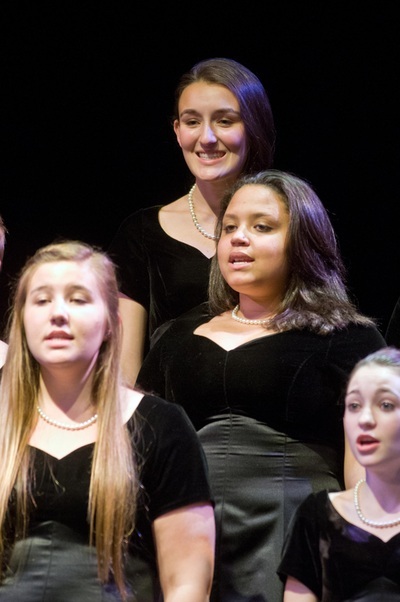 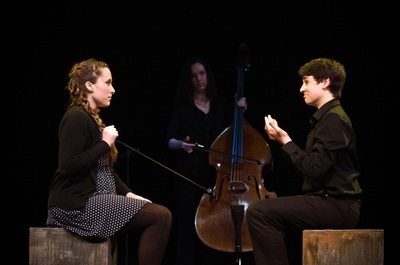 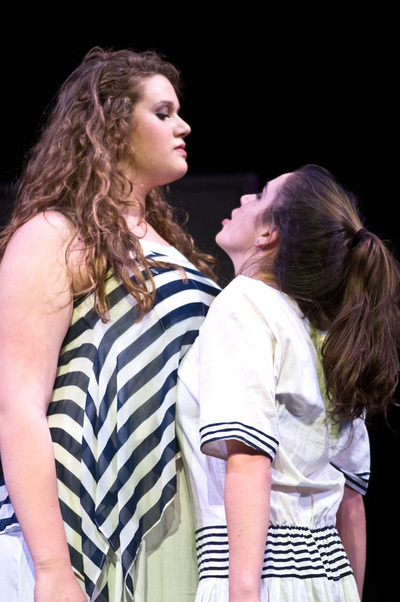 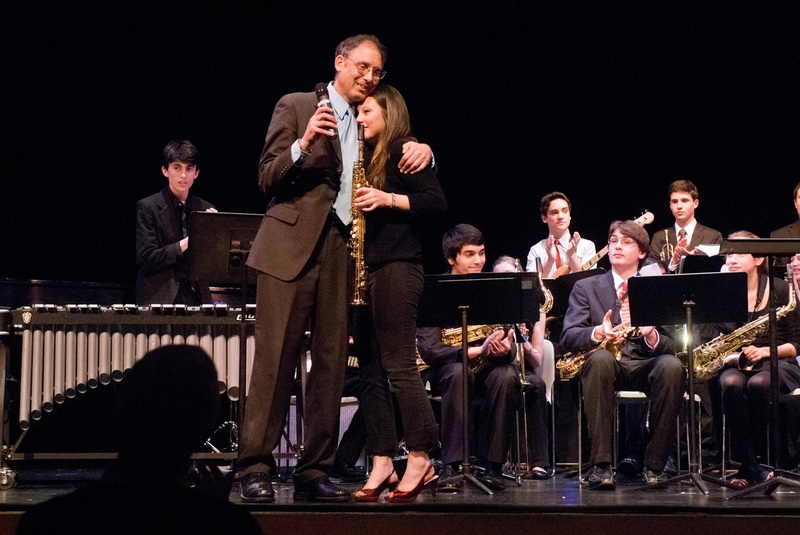 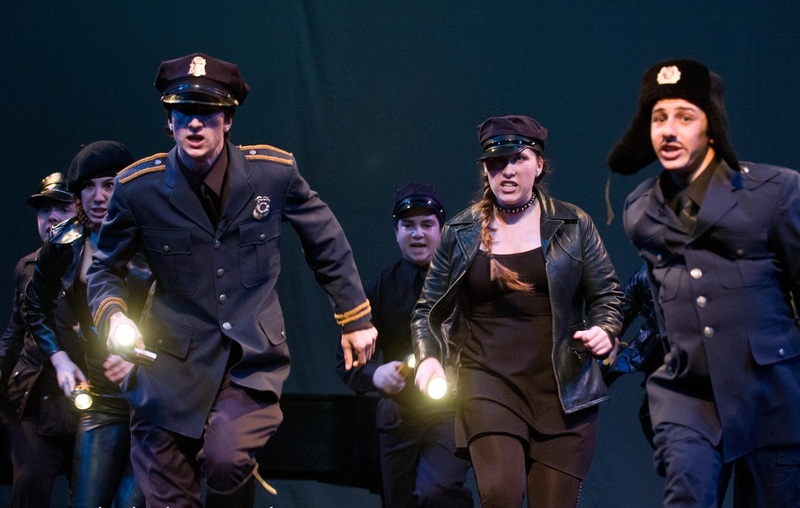 MSA Theatre and Music students collaborate for their performance, Chess. 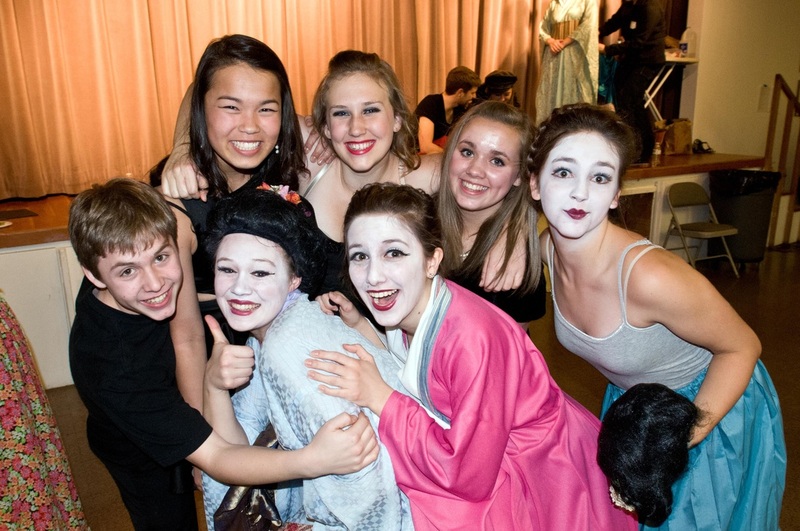 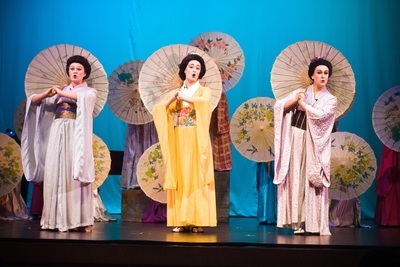 MSA Theatre students perform The Mikado. 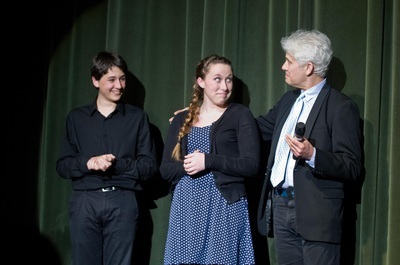 MSA Theatre Arts Director Rodney Franz congratulates his student, selected to receive a merit-based scholarship from the MSA Foundation. 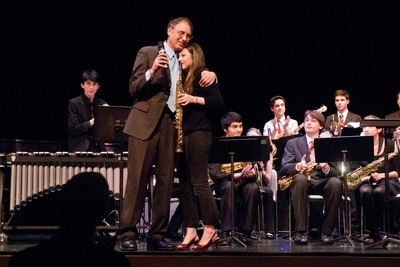 MSA Director Mark Peabody congratulates his student on winning a merit-based MSA Foundation scholarship. MSA Theatre Arts students perform a scene from A Midsummer Night's Dream. 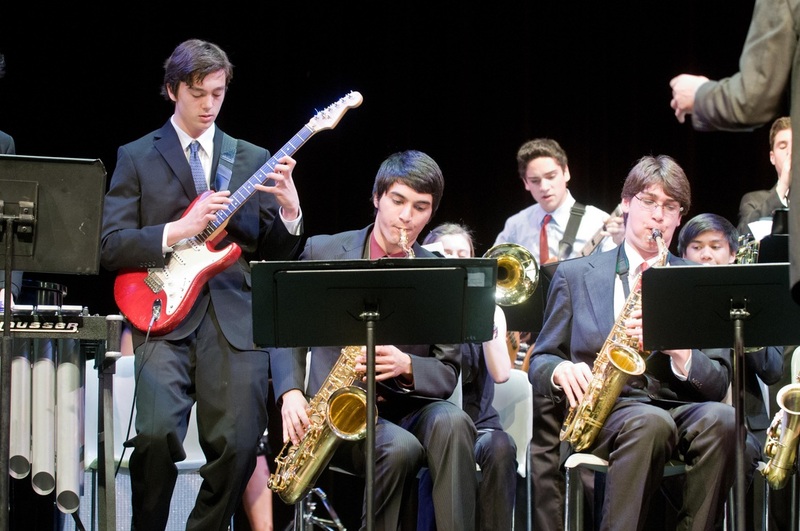 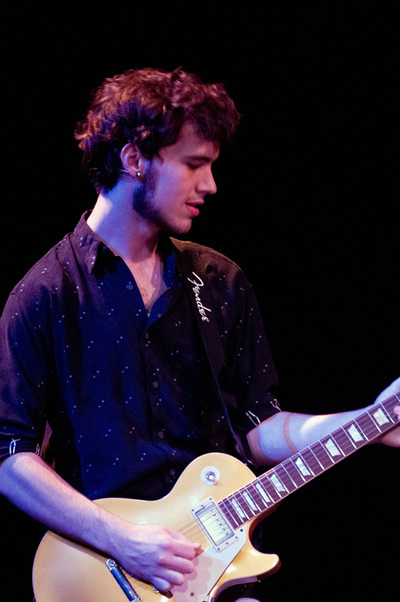 MSA student Jackson Langford performs an original song with fellow band members in Yakson & Friends. 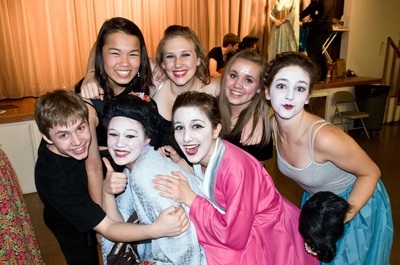 MSA students bond in the "Green Room," awaiting their time onstage.